Welcome to the Sneaker World is the most trustworthy book that is devoted to copping and selling sneakers. 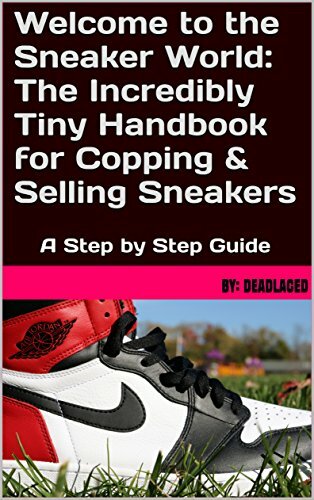 Whether you are a reseller and just want to learn something new, or a beginner and do not now anything about buying/selling hyped items, this book is still for you. Welcome to the Sneaker World will present you all useful tips and tricks for successful reselling and purchasing.